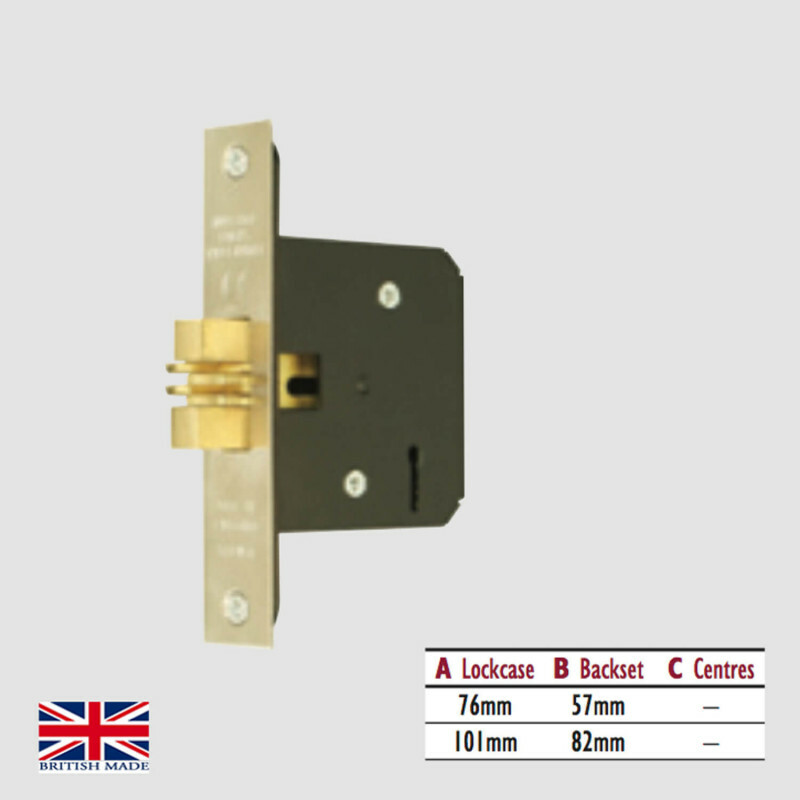 Available in Satin Brass or Satin Stainless Steel. 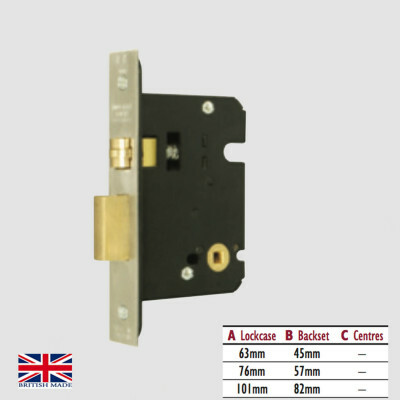 High quality 3 Lever Mortice Sliding Door Lock, manufactured in the UK. CE Marked and BS EN 1634 approved. 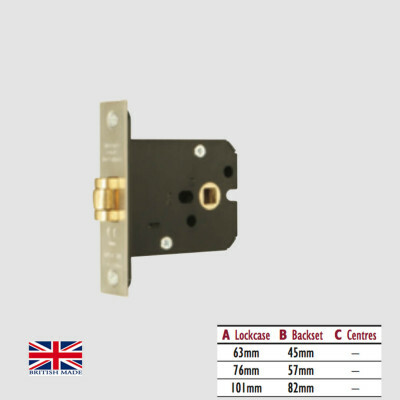 Generally used with Flush Door Fittings. 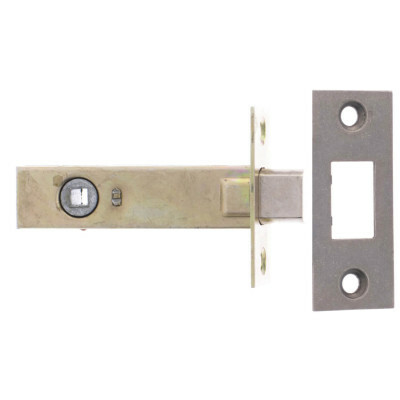 The lock is operated by a key from either side. Made to order, usually dispacthed within 7 - 10 working days. 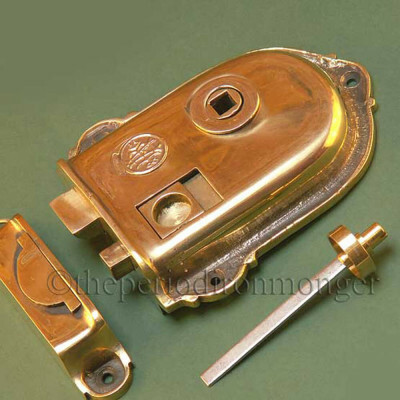 These locks can be made Keyed Alike, Master or Grand Master suited, please contact us for more information and prices. 13mm, 19mm and 25mm Rebate Kits also available, please contact us for details.